The Seattle Seahawks will travel to Los Angeles to take on the NFC West Division-leading Rams. This one could be over by halftime, folks. On the other hand, it may just be getting started then. The Seahawks, who have rarely been able to solve the sub-.500 rams since 2014, are now tasked with trying to take back the division from the new NFC West kings — and the NFL’s highest scoring offense. ​Read about it in The Hit Job, NBC Sports Northwest, Oregon Sports News, the Seattle PI and Yardbarker. Julian Rogers is a freelance writer, communications consultant and owner of Juju Eye Communications. Follow him on Twitter (@thejujueye), read his publication The Hit Job, or connect with him on LinkedIn. Emphasis on ‘offensive’ — Is there a worse offensive line in the 2017 NFL? Which team did you think I was referring to — the Seattle Seahawks or the San Francisco 49ers? Whichever one you thought, you were correct. ​Read it in The Hit Job, the Seattle PI, Yardbarker or Oregon Sports News. On Sunday, Sept. 10 2017, Seahawks trotted out all the old showstoppers in one sour song, losing 17–9 to the Green Bay Packers at Lambeau Field. 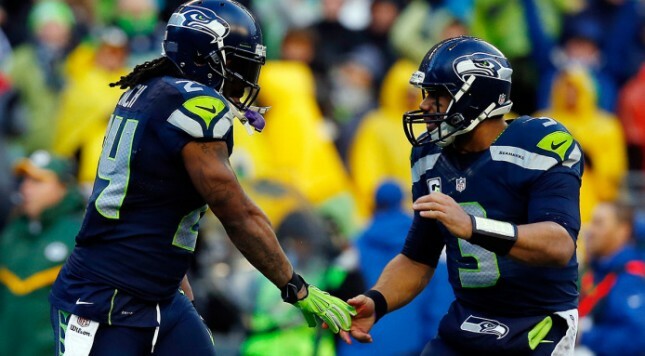 Can the Seattle Seahawks bounce back in week two and plot a course for the playoffs? Not if they don’t fix the problems that doomed them in week one against the Green Bay Packers. Read it in The Hit Job, the Seattle PI, Oregon Sports News or Yardbarker. Russell Wilson got a fat new contract. Not everybody’s happy about it (ahem, mom). How do we make sense of it all? Julian Rogers is a freelance writer, communications consultant and owner of Juju Eye Communications. Follow him on Twitter (@thejujueye), or connect with him on LinkedIn and Google+. As one of the younger teams in the NFL — atop the heap in terms of recent success — the Seattle Seahawks are thought to be one of the few teams that can rightfully claim to be a dynasty-in-the-making. Perhaps. And perhaps not. Read my latest article, published in Oregon Sports News, Bleacher Report, the Seattle PI and Yardbarker. See my work quoted in 60MaxPower0. Recent studies show the Philadelphia Eagles were the NFL’s healthiest team over the past two seasons. But that’s not what matters most in terms of health. It’s the health of your star players that matter most, and the Seattle Seahawks have had a great run in this area. Read my latest article, published in the Seattle PI, Comcast Sports Net Northwest, Oregon Sports News and Your #Health today. 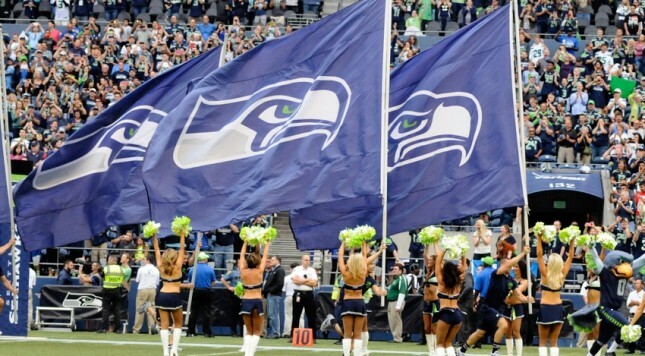 Some questions to ponder while Seahawks fans wait for training camp to begin. 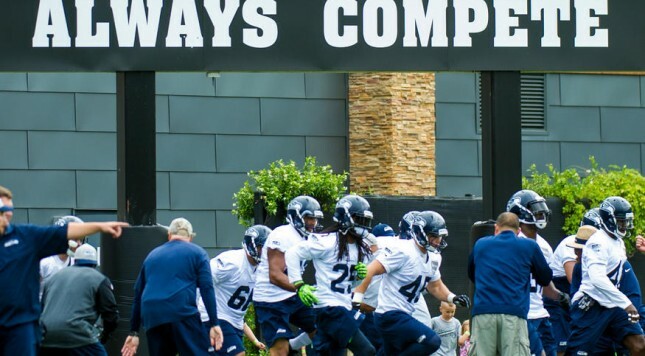 While football fans are forced to confront their own lives while we wait for football to return for real — The Seattle Seahawks open training camp on July 31 — here are six questions worth pondering. Read my latest article, published in Oregon Sports News, the Seattle PI and Yardbarker. Seahawks.com also picked up the article in their Thursday Round-Up.